This beautiful full finned brownie was caught by Lee Lindop last week on the Loskin, nice fish in there by the way, and here is the proof. 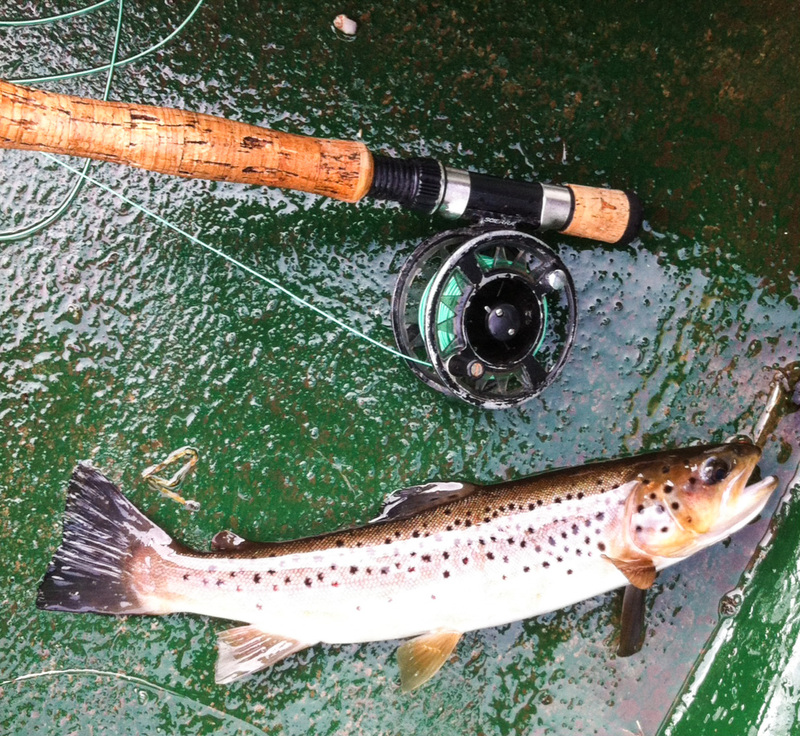 A week today and the Brown trout season kicks off, get the tackle out the shed and dusted down. Tight lines and all the best of luck for 2015, it’s going to be a good one !